In which G.M. 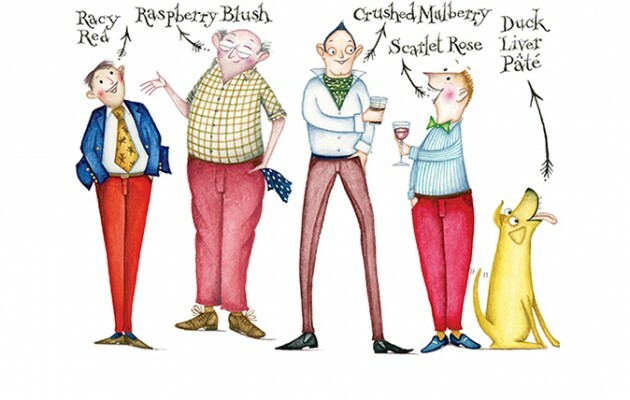 Norton joins Country Life in celebrating le pantaloon rouge. These are troubling times, chumrades. Troubling times, indeed. I’m not referring to world atrocities, you understand. This periodical is a sanctuary to take your mind off truly serious matters. 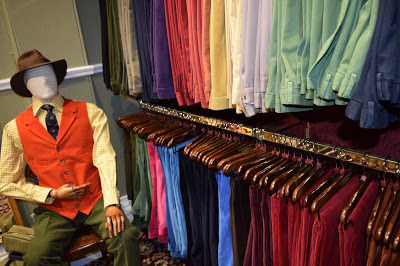 Today, I’m writing about the decline of red trousers, standard issue for the English country gentleman. It would be sheer folly to suggest that red trousers are facing extinction. Thankfully, the likes of Cordings would never allow such a sartorial travesty to occur. But Country Life magazine have been moved enough to pen an impassioned plea to reclaim the red trouser. In the face of absurdity, we must all stand together and support Country Life. I obtained my first pair of red trousers in December 2013. A pair of claret jumbo cords, they matched the colour of my cheeks after a few glasses of plonk (red, naturally). Upon wearing them to the office for their maiden voyage, a lady friend stopped me outside to comment on them. She uttered an expletive. An 'f' word, to be precise. “I beg your pardon?”, I enquired, a look of shock on my face. 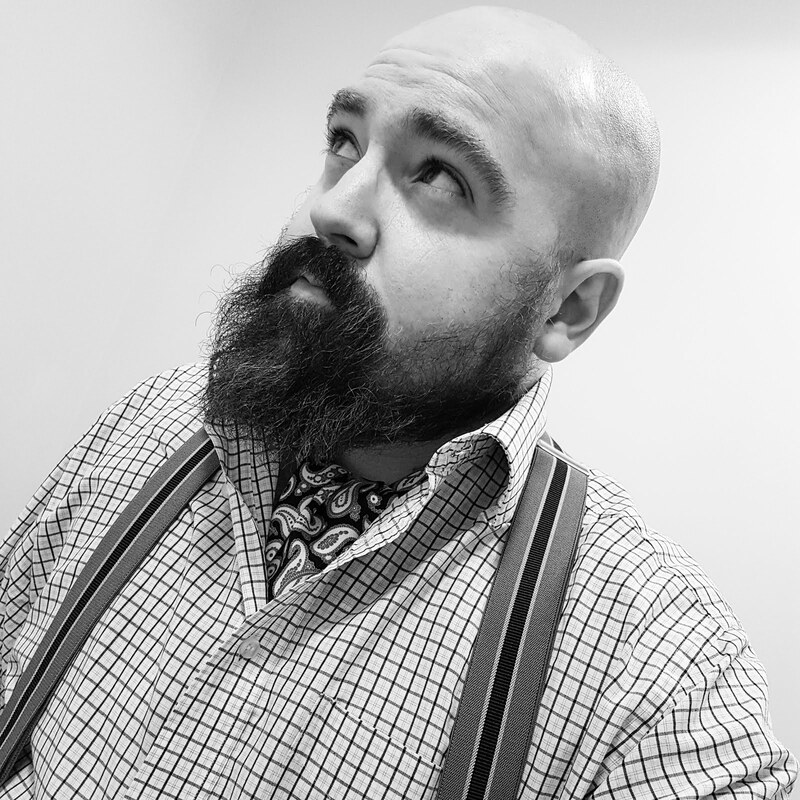 My handlebar moustache turning in mock astonishment for added effect. Repeating her profanity filled sentence, it turned out that she wasn't swearing at me at all. She was merely alerting me to a website, Look At My F-fancy Red Trousers, that gently taunts men that have a fondness for red trews. The cheeky blighters. Of course, this didn’t deter your favourite protagonist. But sadly, it would seem that some have been swayed as sales are reportedly dwindling. 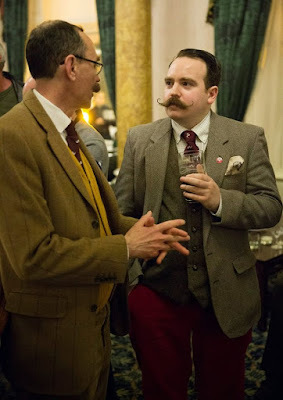 We need more chaps to fly the red flag, like my dear chum Tweedy over at fellow esoteric site, The Tweed Pig. Red trousers are not for the faint-hearted, of course. You won’t blend into the background. You will stand out like the crimson campaigner of leg coverings that you are. Just don’t wear them in front of a raging bull. Unless your name is Manuel and your listed occupation is Bullfighter. Then knock your socks off. There is a certain Englishness to red trousers. They definitely suit you. I can't picture my husband in them, though. Yes, red trews are as English as fish and chips and queuing up. Perhaps Mr Robot could experiment with a lighter shade, rather than full-blown racy red. Summer chinos make it easier to introduce more colour.